An experienced and dedicated laser and skin clinic, established since 1999. Victorian Laser and Skin Clinic have created a niche market for non-invasive, cosmetic enhancement. Using only the most advanced, approved medical grade laser technology for all services. 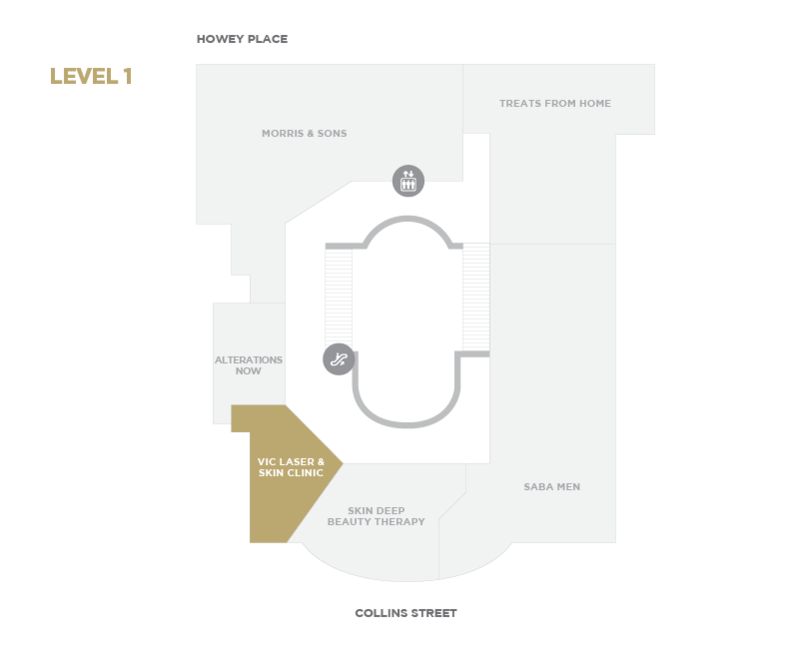 With experienced practitioners that have performed over 2 million successful treatments to date. 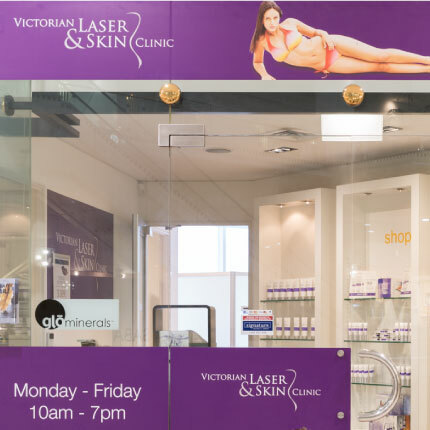 Victorian Laser and Skin Clinic is a founder and continued leader in Australian laser and skin treatments, constantly researching the most successful methods to enhance beauty while maintaining a natural appearance.